A preliminary interview between LMID and the client establishes what the needs of the project may be. We specialize in overseeing and management of extensive projects such as new construction, furnishings and fixtures procurement, and finish and materials selection. Meetings of the design team consists of the client and designer, and may include the contractor, architect, landscape designer, and consultants. Cost estimates are presented, as well as overseeing the implementation of the design. Recent product development in many of the cutting-edge design industry manufacturers demonstrate that furnishings and materials more than ever are made from natural, recycled and/or sustainable sources. At LMID we are commited to researching and introducing products for designs that are healthy and beautiful for our clients and the environment. Based on your specific needs, we will create a space that is beautiful and functional. From furniture layouts we can provide furniture and furnishings that bring your project concept to life. Floor plans, elevations, details, and renderings to communicate the design vision. One of our specialties are dream kitchens and baths, from simple remodels to brand new construction. We strive to incorporate furnishings and materials made from natural, recycled and/or sustainable sources. Responsible design is our goal! From executive offices to healthcare to retail spaces and hospitality, your business is our business. 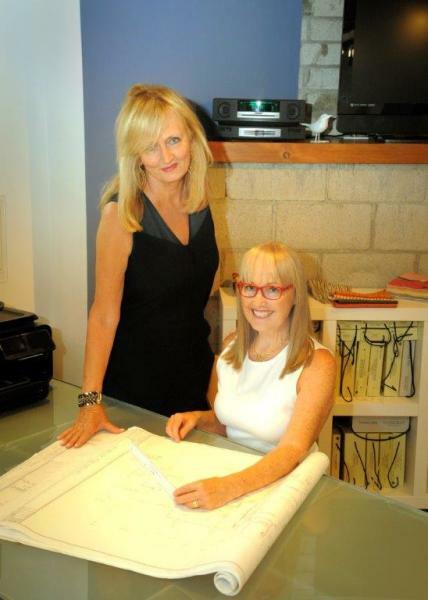 Custom furniture, furnishings, and cabinetry design. We create whole lighting plans and custom lighting fixtures made from unique materials to add the perfect touch to a space.